There are many things to love about London, but my favourite is its celebration of literature. Besides theatre, Sherlock and Doctor Who. Dead authors appear on blue plaques on walls of buildings they occupied (with other famous people, artists, architects, illustrators). You probably already know about the Guardian Books section, the Times Literary Supplement and the London Review of Books. Have heard of the second-hand bookstores on Charing Cross Road. Maybe you have planned a visit to such independents as Foyles and the Folio Society bookshop. Here is a good example of the literary life in London. Last night I went to the Royal Society of Literature’s discussion with Michael Ondaatje. Yes, there’s a Royal Society of Literature; it was founded by King George IV in 1820, to “reward literary merit and excite literary talent.” I am a paying member — but not a Fellow. 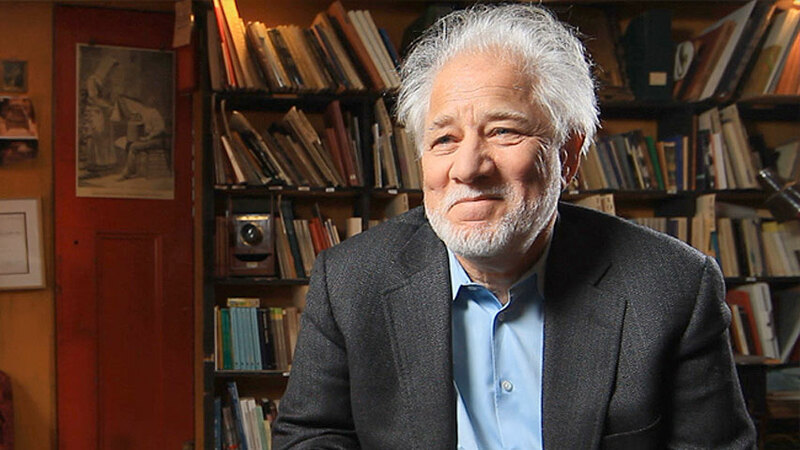 Michael Ondaatje was made a Fellow last year, and as a result, yester evening he was asked to sign the roll book, which dates back to 1820, using either Dickens’s quill or Byron’s pen. (He took the pen.) How cool is that? Or is it silly? They’ve had those writing implements since they started. The person who was supposed to engage Ondaatje in discussion couldn’t come, so Colin Thubron, President of RSL and renowned travel writer, asked another person to step in: Fiammetta Rocco, Editor of Books and Arts at The Economist, and master of six languages. Not that he lacked choice; he could have asked any number of approximately 500 literati (Fellows) from the Society to fill in, such as the Director, Maggie Fergusson, the literary editor for Intelligent Life, or the biographer Victoria Glendinning (a Vice-President) historical novelist Hilary Mantel (a Vice-President). The Fellows represent all genres of writing: fiction, poetry, travel writing, biography, scriptwriting, history, playwrights and literary critics. Literary critics? Ok, the AGM is coming up; what if the critic who skewered the novel in a recent review ends up beside the novelist? Some RSL articles can be read online. What about Ondaatje? Best known for The English Patient, best loved for In the Skin of a Lion and The Collected Works of Billy the Kid, he returned to Sri Lanka, the place of his birth, with Running in the Family and Anil’s Ghost. He has written and edited yet more: you can find out about his work on his agent’s website or buy his books from Random House. The evening’s discussion turned into more of an interview in which he answered questions he’s answered before, and then he read from The Cat’s Table. Listen here. During the audience questions, a woman mentioned that he has beautiful feet, but he wouldn’t take off his shoes and socks. Here is a PEN conversation between him and Colum McCann in 2008. Now to bring this post back to the Olympics. The Cultural Olympiad offers 12,000 events and performances across the United Kingdom, in parallel with the Olympics. For example, Southbank Centre’s Poetry Parnassus brings together poets and spoken-word artists from competing Olympic nations to read and give workshops. This is part of the Southbank Centre’s Festival of the World. Even better, Poetry Parnassus will have a souvenir. Poets submit in their native tongue for the World Record Anthology. The Edinburgh World Writers’ Conference will also have a book to offer as a souvenir, which will gather highlights of a global discussion broadcast online in August into a book about writing today. It will be published after the final conference session in the autumn of 2013. 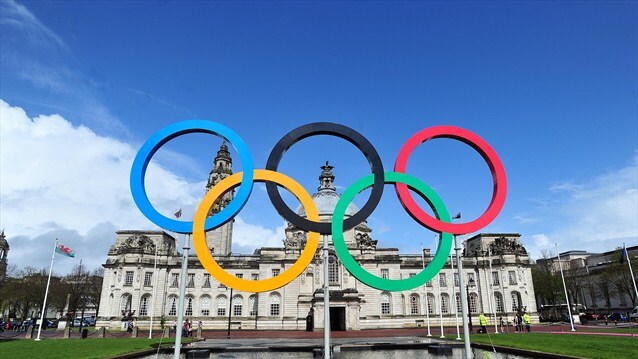 Did you know there is a storyline for the opening ceremony of the Olympics? It is based on The Tempest. Frank Cottrell Boyce, screenwriter and children’s books author, wrote the storyline and is working with Danny Boyle on the ceremony. Frank Boyce has recently been appointed Professor of Reading at Liverpool Hope University. Yes, reading. He was also involved in the Reader Organisation. Speaking of readers, Canadian Writers Abroad has readers in Afghanistan, Alaska, Argentina, Australia, Brazil, China, India, Malaysia, the Philippines, the United Arab Emirates and the United States. That’s just on the days that I noticed. One of those readers is also a writer (Malaysia, Netherlands) — Alison has offered to write something for CWA. Which is great, because there’s so much going on this summer that I’m going to Canada. So if any of you readers are also writers, and would like to write a “Letter From” or a book review or something, please drop me a line at canadianwritersabroad(at)gmail(dot)com. It sounds like you have such an adventuresome life! Thanks for sharing so I can travel to London through you–Cheers! I attended the Ondaatje reading, which was in the newly renovated Canada House in Trafalgar Square. Great to see it back in operation.